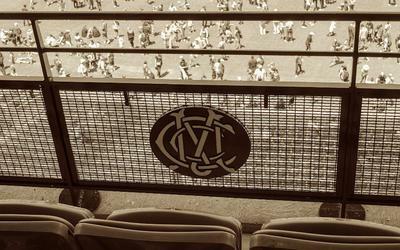 Gate Two, Melbourne Cricket Ground. At the bottom of an elm tree-lined walk from Jolimont station is the entrance to the MCC members’ reserve. Unlike the cold concrete jungle that characterises the rest of the stadium, its wood-grained interior emanates a warm yellowish glow. A large MCC monogram is emblazoned proudly on the outside windows. OOTW serves as an anchor event for lesser-known country and Americana acts to tour Australia, at the same time developing camaraderie between artists with repeat appearances from acts such as Robert Ellis and Joshua Hedley over the years. 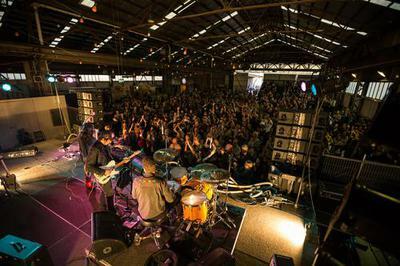 All this in one of Melbourne’s more unique music venues — Seaworks, Australia’s oldest shipyard with sizeable sheds and home to a Pirate Tavern all year round. Glass Animals’ sophomore release How To Be a Human Being drops on 26 August, and with it the weight of expectation. 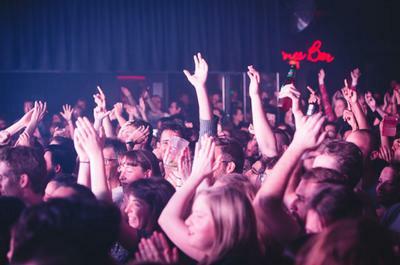 But for Glass Animals, there’s been little time for trepidation. For the standout single from Magnifique, ‘Cream on Chrome,’ there was an appreciative sea of hands in the air. Save for the occasional spoken-word sample, Ratatat have no words, only melody — which made the crowd’s ‘doo-doo-ing’ of ‘Cream on Chrome’ both strange and entertaining. 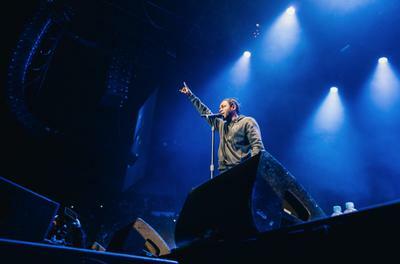 Dubbed “the thinking person’s rapper,” Lamar’s talent doesn’t end at his thought-provoking poetry – he knows how to corral a crowd too. Comedy tends to attract the broken-hearted, and I was no exception. 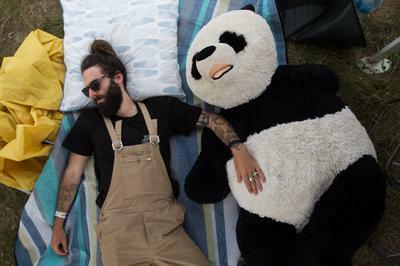 This year was the Silver Jubilee for Meredith Music Festival. Given what a spectacle the festival has become, it’s hard to believe that it was once just a stage on the back of a truck in the countryside with 200 or so people. Why adapt Wolf Creek into a six-part series, when the story has already been told through two feature films? Why rely on Tolstoy, when we have talented screenwriters like Cate Shortland and Jacqueline Perske to make up their own stories?